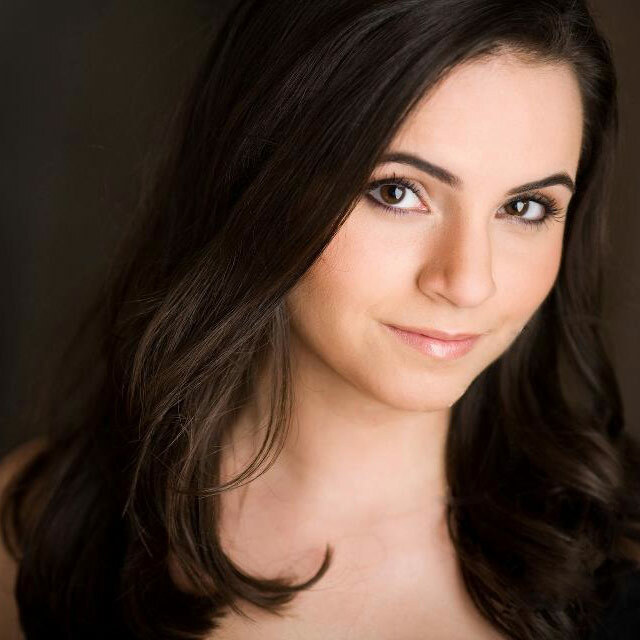 Originally from Vancouver, Anna Theodosakis joined the Toronto opera scene last fall and was met with overwhelming enthusiasm. Anna is pursuing a Diploma in Operatic Stage Direction at the University of Toronto and this year she directs a new main stage production of Menotti’s The Medium. During her first year with UofT Opera, Anna was the assistant director and choreographer for HMS Pinafore, Footsteps in Campbell House, Postcard from Morocco and Tim Albery’s Last Days. In April she assisted Joel Ivany for the Canadian Stage workshop of Mozart’s Requiem to be presented in 2016 with the TSO. This past spring Anna choreographed the Canadian Children’s Opera Company production of Alice’s Adventures in Wonderland. Anna holds a Masters in Opera Performance from UBC and has directed and choreographed for opera and musical theatre companies in Vancouver. Anna is delighted to join MYOpera’s artistic team for their exciting 2015⁄16 season.